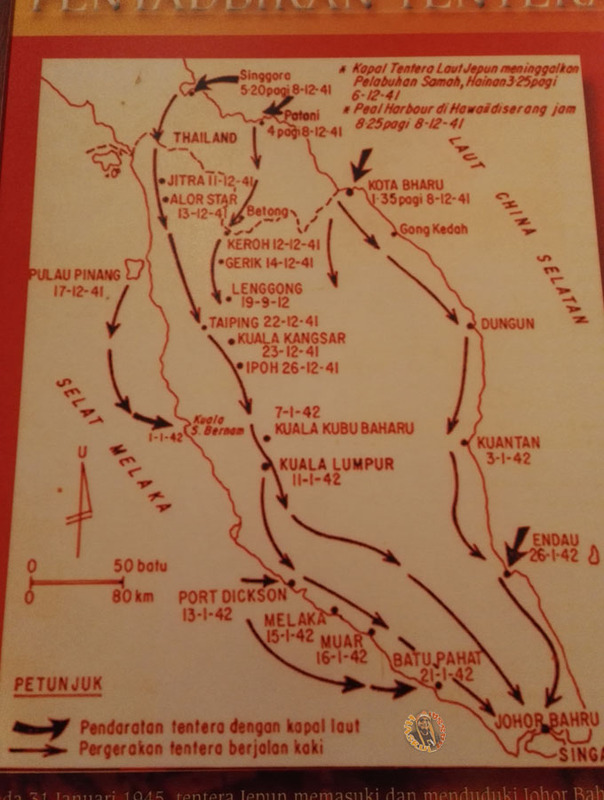 Map of Japanese conquest of Malaya. 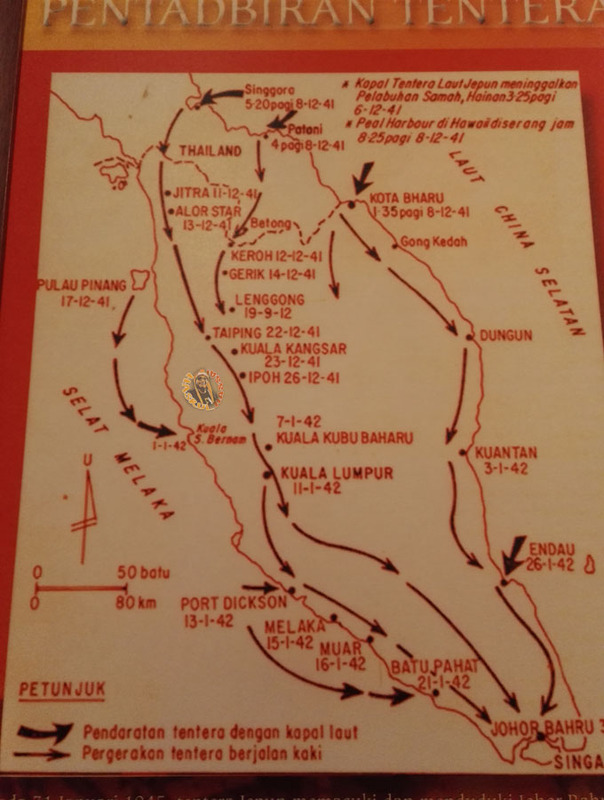 Wordless Wednesday this time featuring an image I captured in the Malacca Museum, displaying a map of the colonial empire of Japan on Malaya. Wordless Wednesday. Days in which bloggers around the world to create an entry Wordless Wednesday. What is Wordless Wednesday (WW) this? It is the entry of bloggers without any signs or evidence of long, tedious, merely an image, and visitors can interpretation with their respective views in the comment section.